← Pobble’s Youngest Ever Guest Blogger! Posted on April 2, 2017 by The Pawsome Lion	• This entry was posted in March 2017, PAWSOME and tagged 10 years old, 5 years old, advanced, ali bubba, arts, blogger, book, boutique, branding project, british born and bred, business plan, busy schedule, children, classmates, classroom, collaborative, cordial, crafts, dance club, de-motivated, educate, education, educational, enthusiastic, evirionment, family, future, games, headteachers special award, hold your horses, homeschool, igredients, leaflets, life, Little Miss Diva, logo, magic, masterpiece, miracle, Mr. Dad, Mrs. Mom, next generation, parents, pawsome, play games, presentation, project, recipe, role, role models, school, second parents, shout out, significance, special, support, t-shirt, t-shirt boutique, teachers, teamwork, the pawsome lion, the secret ingredients of education, together we can change the world, TV, uneducated, video games, watch tv, work their magic. Bookmark the permalink. I noticed earlier on from your family’s instagram account but I just didn’t mention it: what you were doing, creating characters for Fatimah, Ali and your parents, is branding. And engaging followers are also a big part of maintaining a good brand. 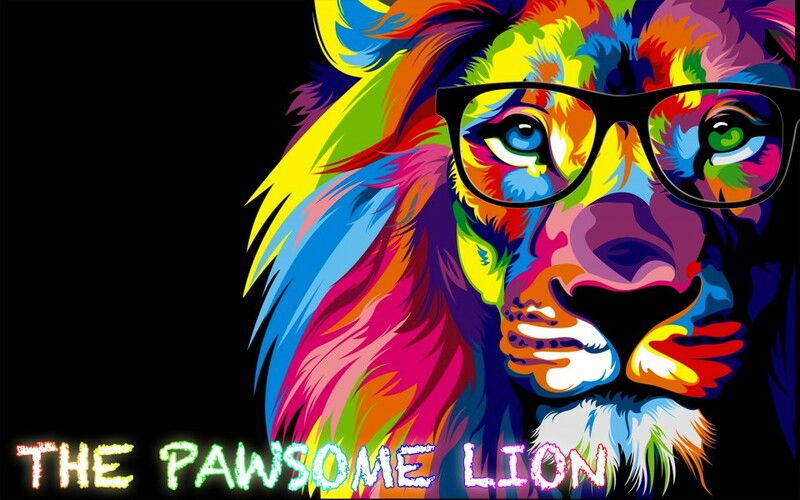 Even the repeat post / introduction on who is Pawsomelion, your blog link etc, is branding. I thought it was something you just did but sounds like you are well-planned after all. 😀 Kudos for that. It’s very true about parents playing a role. Unfortunately nowadays, that’s not the case. To make matters worse, teachers are sometimes harassed and shamed for disciplining / teaching their child, something that they themselves should have done at home. Salaam! Thank you for your kind support. I really appreciate it! The credit should go to my parents, as they have been helping and guiding me a lot. I couldn’t have done it without them! MasyaaAllah Tabarakallah..u guys are just awesome!!Adorable! !Really a good example for our new gen n for young moms n dad…Barakallahufeekum..
Keep sharing your inspiring stories n thoughts!! My first time reading your blog and it is awesome. Thanks a lot for your sharing. MashaAllah, this is my first time reading your blog.. this particular post really hits me as a parent.. thank u so much!! its a wake up call for me to polished myself towards a better parent!!! thank u sayang aunty..
when i read your thoughts, i thought of someone who’s ventured life & done plenty of incredible things. your age doesn’t match your thinking & writing. you’re up there Pawsome. your parents must be so proud of you & grateful too. I wish you the best. keep amaze us and keep being humble yet confident at the same time.